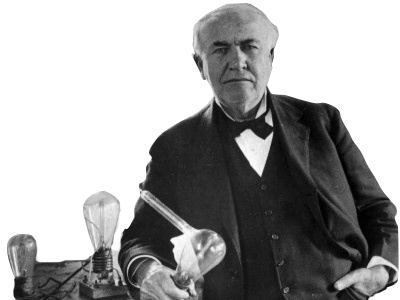 DH R&D center institute inherits the inventor mind of Thomas Edison who lighted up the world by finally developing the incandescent lamp in October, 1879, after over 1200 trials. Every day, our researches live by the sweat of their brows to implement numerous tests for developing next generation’s automotive lighting products with safer and brighter cutting-edge functions. They are leading the way to pioneer the new future of the humanity.